9 Goodwin’s Court, Covent Garden Let. 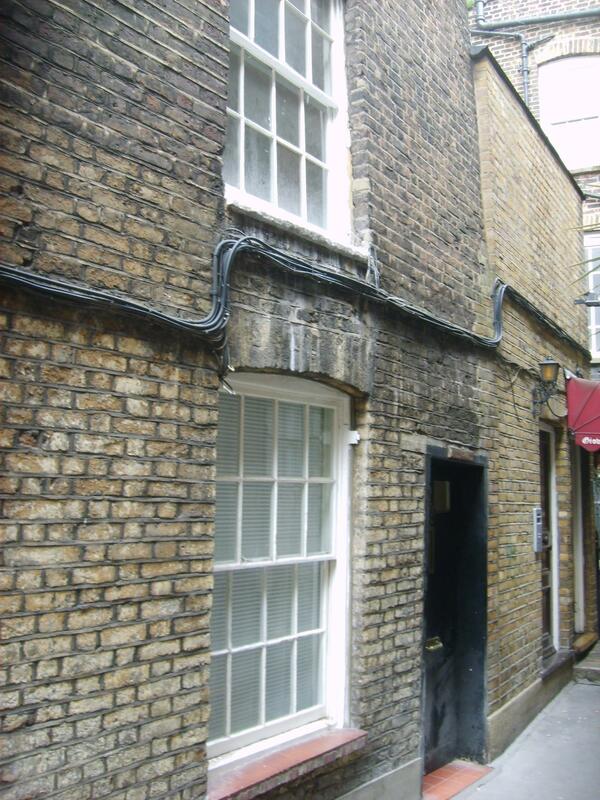 Possibly the smallest self contained building in the west end of only 139 sq ft over two floors has been let. Three offers were received and the client decided to proceed with an existing tenant within the portfolio.